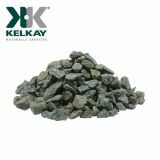 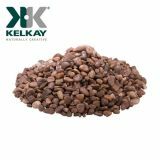 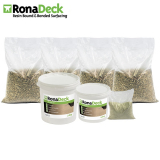 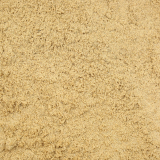 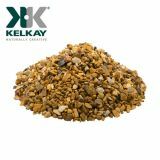 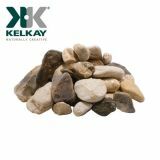 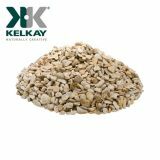 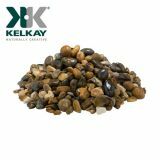 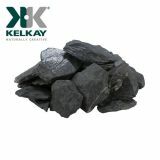 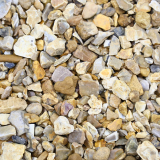 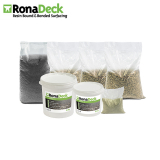 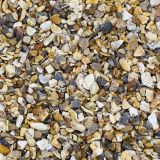 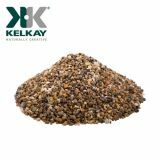 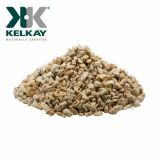 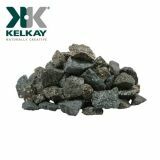 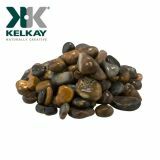 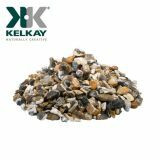 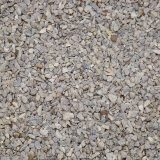 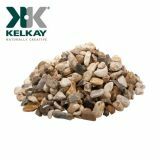 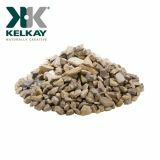 Decorative aggregates provide a quick and easy way to liven up any of your outdoor spaces. 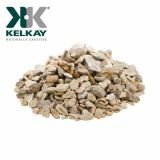 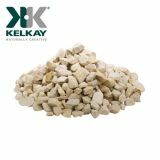 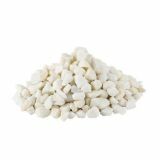 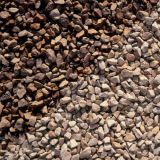 Whether you’re landscaping or gardening, or looking for a way to create aesthetic borders, choose from our range of decorative aggregates and gravel to create the perfect finishing touch. 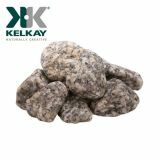 We have a range of 20-50mm “chunkies” in several different colours to choose from. 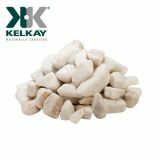 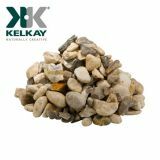 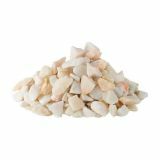 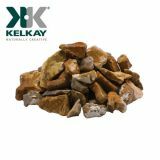 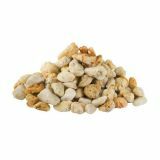 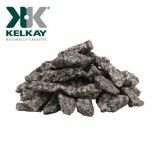 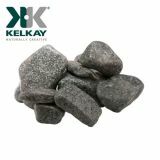 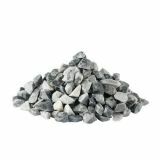 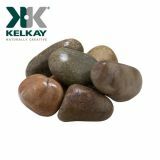 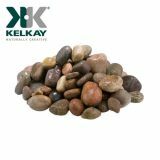 These chunky stones come in golden, beach and silver style shades, and can be used to provide a rustic yet aesthetic feature in your garden. 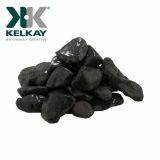 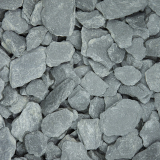 We have a range of cobbles, in sizes between 70-140mm in a range of colours, from distinctive black cobbles to warmer and more muted shades, that can be used in ponds or in garden features. 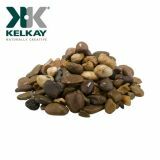 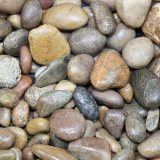 Pebbles tend to be between 20 and 45mm, and are fish friendly, meaning they can be used in ponds as well as outside of water. 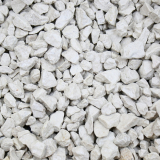 Bright white pebbles can add instant light to darker corners, or choose a classy mix of mottled tones that glisten when wet. 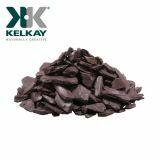 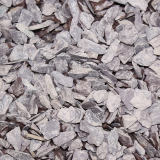 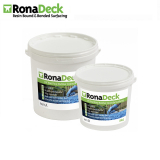 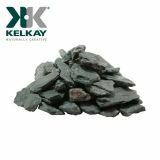 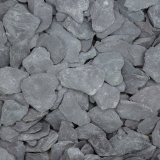 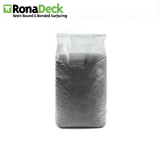 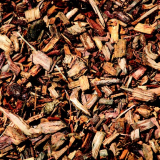 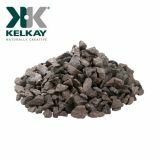 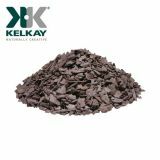 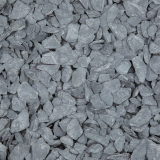 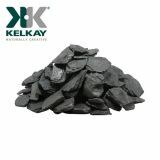 Slates and chippings can be used to cover larger areas of household and commercial gardens, whether it is a pathway, around plants, or on tops of plant pots. 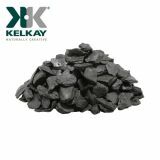 Packs come in weights of 850kg. 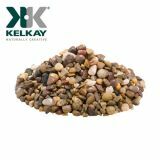 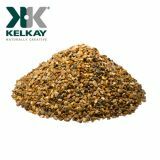 The Mediterranean collection is sourced from across Europe, and gives a new contemporary twist to the decorative aggregates market. 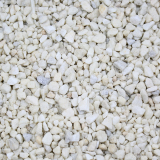 Choose from Spanish corn, Italian rose, Swiss Glacier and French pearl to add something special to your outdoor area.